You're not quite ready to cover up, but you don't want to turn into a popsicle either. It might not feel like it now, but the colder weather will be rolling in before we know it. If you go to school in the North, it's time to start getting prepared with the fashion staples that will keep you cozy without sacrificing your style. 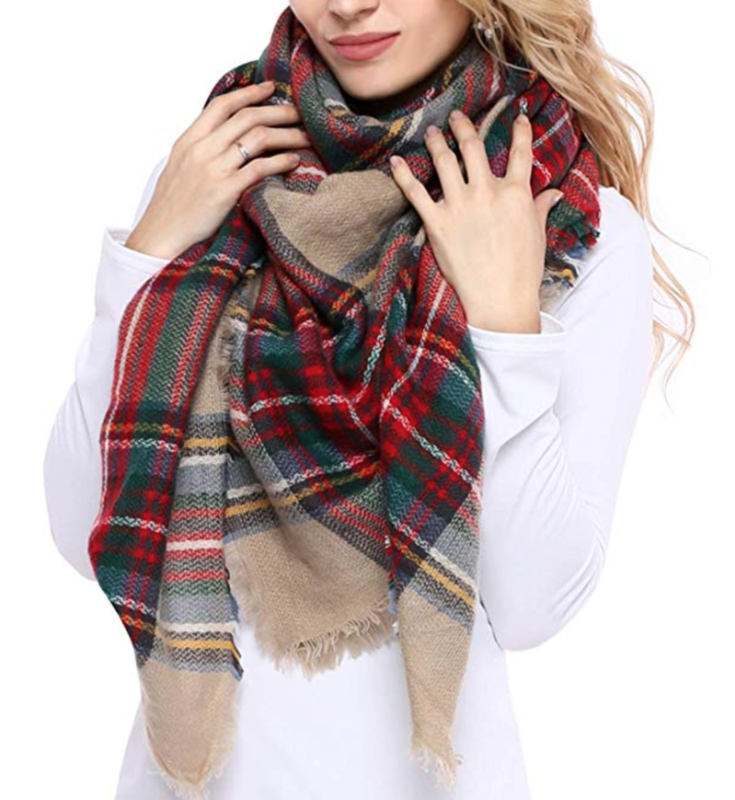 From blanket scarves to boots, you definitely want to stock up on the essentials. Sometimes you just want to wear a cute dress when you're going out, but it gets cold quickly in Northern college towns. Skip the chills and slide into some tights. They can protect your face from the brutal wind tunnels created by buildings on campus and double as a blanket for those chilly classrooms. Plus, they're super cozy! They add an extra layer of warmth for your legs and they're great at keeping extra heat in. Your toes will be toasty and you'll bump your look up a notch. It's a win-win! 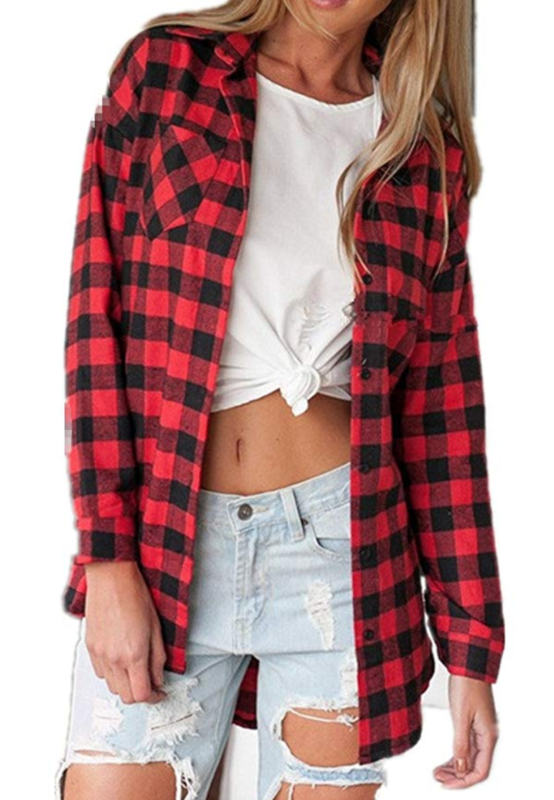 So you're not quite ready to cover up for the winter, but it's way too cold to wear shorts to the tailgate. 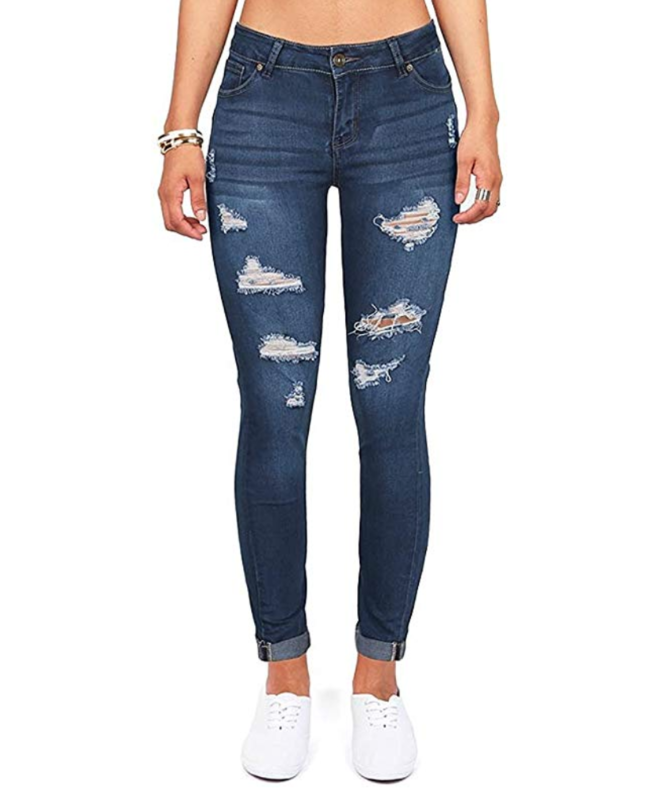 A good pair of ripped up jeans strikes the perfect balance and will give you the perfect casual tailgate look. Some days you just need to feel like you're walking around in a blanket, but you don't want to be that girl who actually brings a blanket to class. 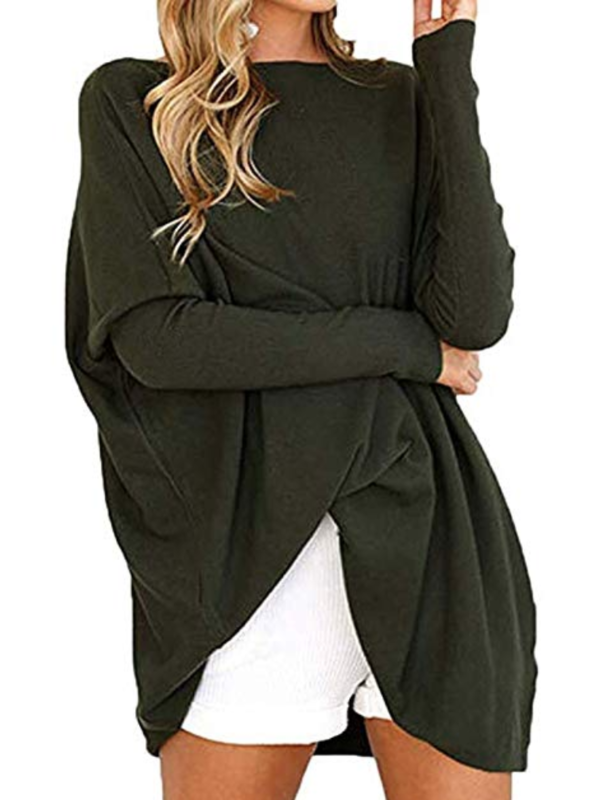 An oversized sweater will let you snuggle up in a cloud of fluffiness without getting those weird looks from the kid in you chem lab. When it gets really cold out jeans can feel freezing on your legs and normal leggings just aren't thick enough to keep you warm. Fleece leggings will change your life. No matter what style you prefer, a long coat is essential if you're going to make it to class without turning into a popsicle. 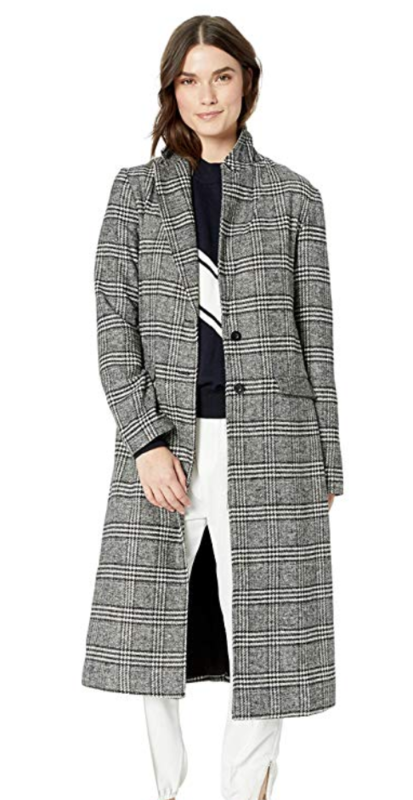 There are so many choices, from puffers to dress coats, just make sure to bundle up! I love a cute pair of boots as much as the next girl, but when you go to school in the North practicality has to come first. L.L. 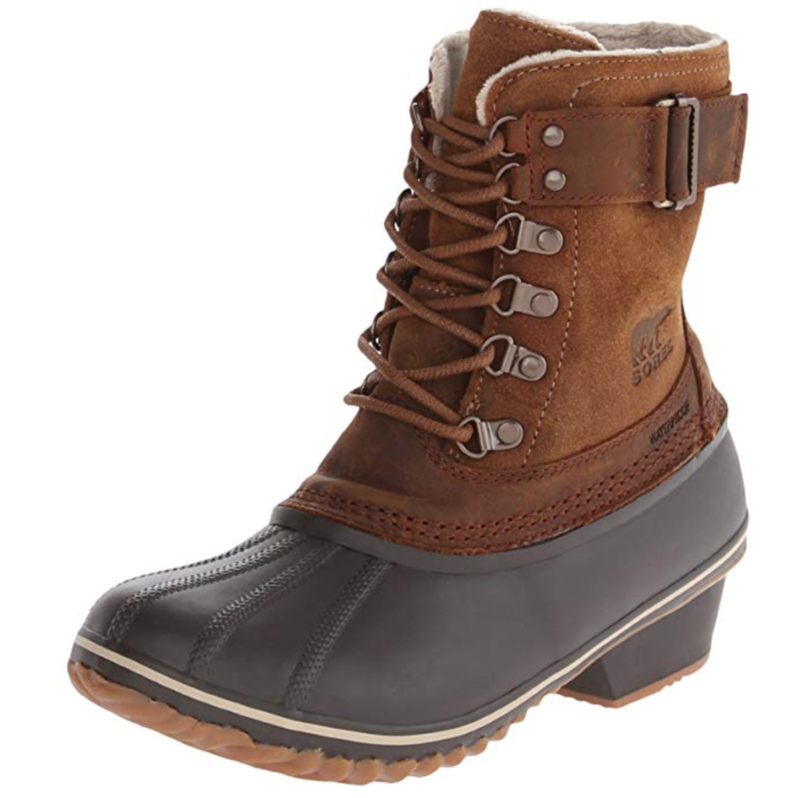 Bean boots tend to be a crowd favorite, but any waterproof, lined boots will keep your feet warm and dry when the snow starts to pile up. They're soft, toasty, and perfect for layering. You can add an extra layer of warmth while you're walking around campus and just tie it around your waist in the boiling classrooms. Nothing helps keep you warm like a good hat does. 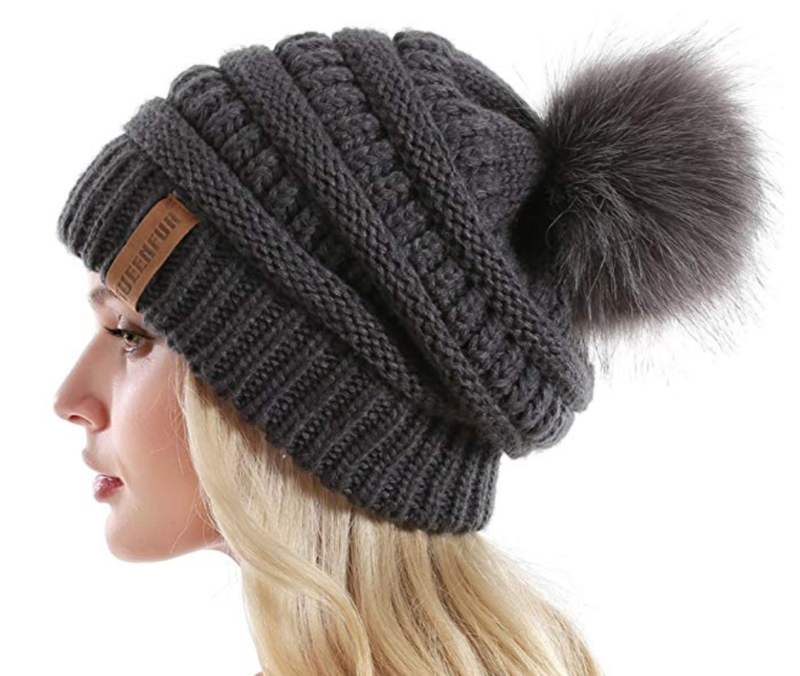 Whether you rock a beanie, floppy hat, or even a baseball cap, you're sure to stay nice and warm.